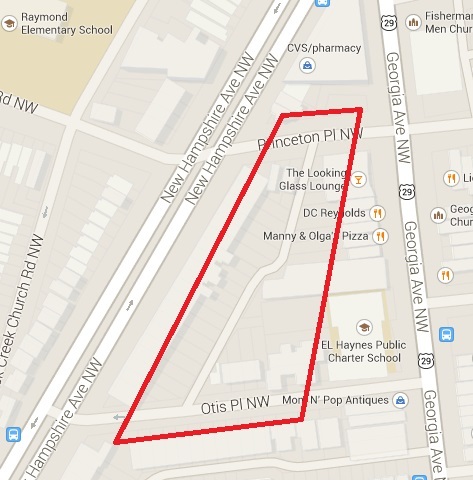 Another Neighborhood Alley Getting Rebuilt | Park View, D.C.
Map showing location of alley being renovated. 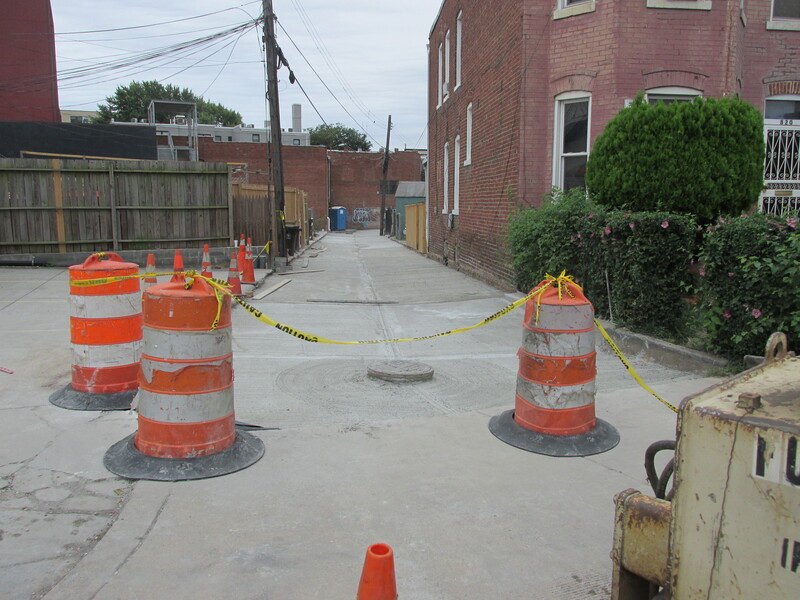 The alley between the 3600 block of Georgia and the 3600 block of New Hampshire is in the process of being rebuilt (also between Otis Place and Princeton Place). I’ve provided a map to identify the area in question better. This is the alley behind Looking Glass Lounge and DC Reynolds. 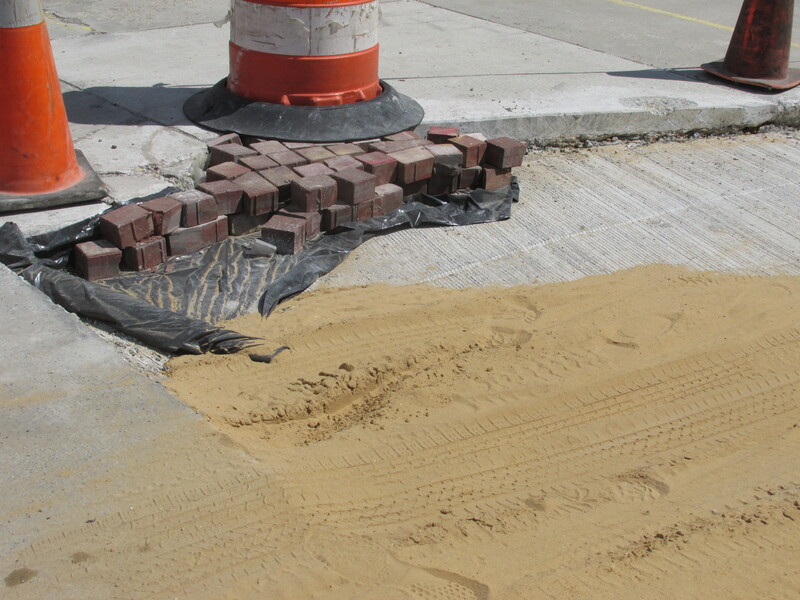 I’d brought it to the attention of DDOT some time ago as it was in serious need of repair. The alley is fairly long and quirky, and is also shared by the residents on New Hampshire, so its great that this one is being added to the list of alleys renovated in the past several years. 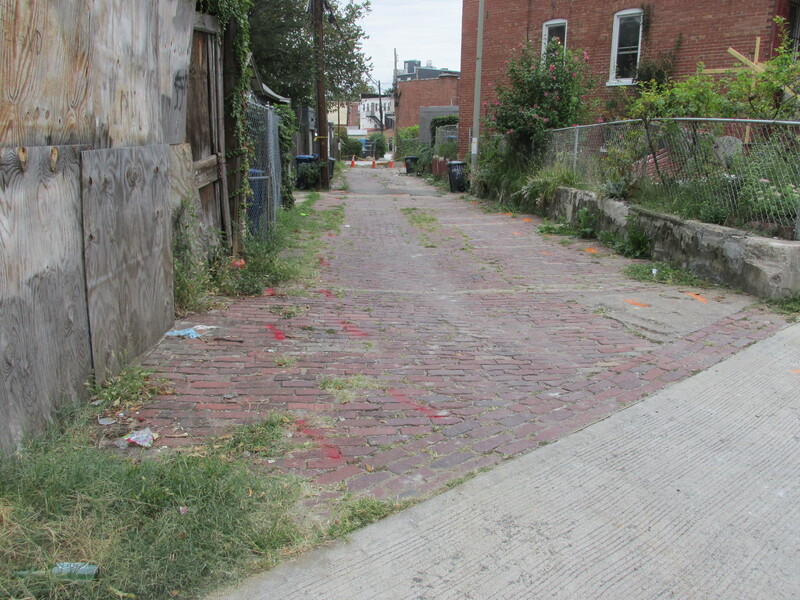 What I’m particularly pleased by is that it appears that DDOT is replacing the old brick alley with a new brick alley. The photos below should give an idea of the work being done. This entry was posted on September 8, 2014 at 7:01 am and is filed under alleys, DDOT, Streets and Trees. You can subscribe via RSS 2.0 feed to this post's comments.